Get organized with KMD??? 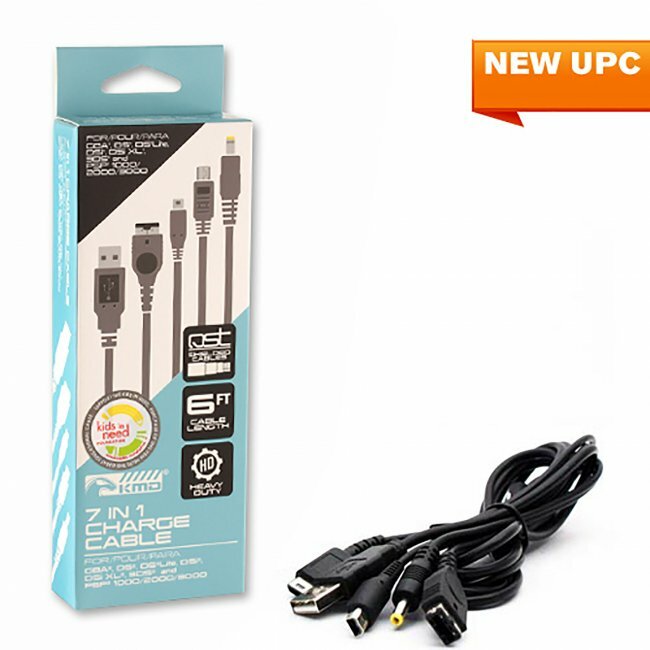 's space saving 7 in 1 Portable Charge Cable! Never worry about having to charge your GBA?? ?, DS?? ?, DS Lite?? ?, or PSP??? again!